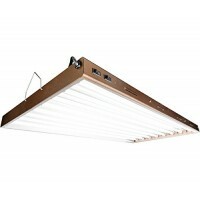 Hydrofarm's newest T5 system delivers performance, flexibility, and high lumen output in any growing environment. These systems allow you to choose multiple hanging configurations to meet your garden'..
Hydrofarm's new Designer T5 System delivers performance, flexibility, and high lumen output in any growing environment. 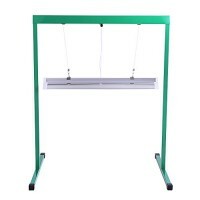 These daisy-chainable systems allow you to choose multiple hanging configuration.. 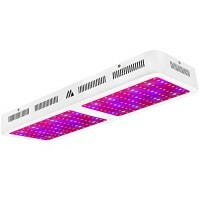 Applications: Our Grow Lights can be applied to indoor gardening and hydroponics plants. 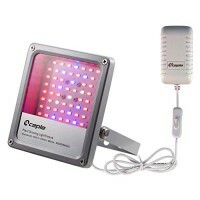 This LED grow light would provide your plants with just what they need. 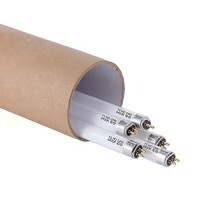 That means providing them with the ligh..
T5 Bulbs are small in diameter, but work as bright and efficient light sources. The average useable life span for these bulbs is well over 20,000 hours. 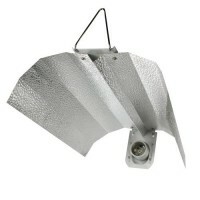 Man-made light sources experience some level of..
with Stand Rack for Seed Plant Starting, 2-Feet, Premium-Quality UL/CSA-listedLight system for starting seeds, propagating cuttings and growing indoor flowers and houseplantsFeather-Touch height-adjus..
Wing Reflector Euro reflector with improvement based on traditional design. 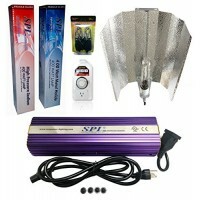 Made of high reflective aluminum. With strong white powder coated steel support at back. 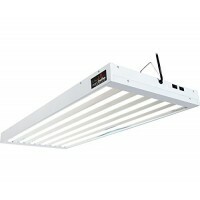 Plastic junction box for protecting..
TaoTronics Led Grow Lights can grow any indoor gardening and hydroponics plants. 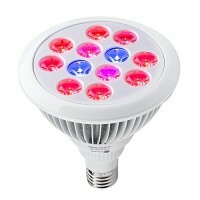 The Plant Grow Lights are used to grow many fruits and vegetables. 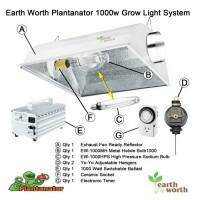 These Greenhouse Lights are also great for growing o..
1811 EW-1000mag Plantanator Features: -Includes: 2-in-1 ultra-cool tube reflector, EW-1000MH bulb, EW-1000HPS bulb, EW-1000S swichable ballast, timer, yo-yo roller, ceramic socket. 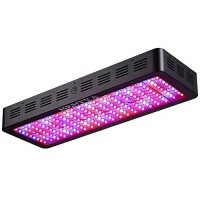 -2-in-1 Reflector w..
Yehsence Tech is a professional LED Grow light manufacturer,We can promise the quality of our goods and provide you professional plant grow light suggestions. Specifications: Chips brand: Triple-Chip .. This is our Air Cooled Reflector Hood. 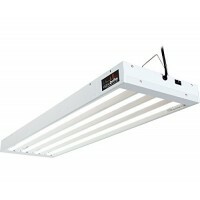 As a supplement of natural light , this item can enhance the light density at any time of the day and it can extand the time of effective lighting. 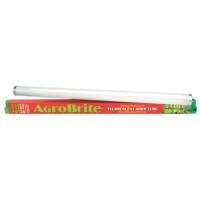 No matter in ..
Agrobrite standard replacement tubes are 24-inch long. 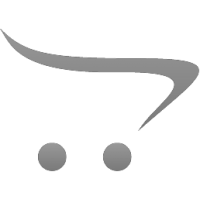 Full spectrum fluorescent light tubes recommended for african violets, orchids, flowering bulbs, vegetables, seedlings and cuttings. Strongest fu.. 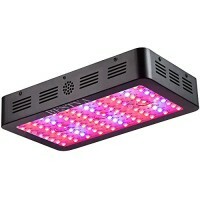 The goal of Apollo Horticulture is simply to be the BEST VALUE in grow lights. We continually work to produce the highest quality, fully featured, and most up to date hydroponic equipment at the LOWES..
Back to the Roots is on a mission to Undo Food. In a college class, we learned mushrooms could grow entirely on spent coffee grounds. After watching hours of how-to videos and turning our fraternity k.. 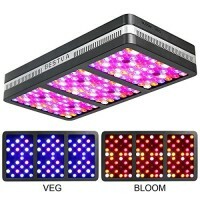 Welcome to BESTVA Newest Version Dual-Chip 1000W LED Grow Light, using efficient full spectrum 380-780nm best for indoor plants veg and flower at all growth stages. It is High Lumens, High yields, Low.. 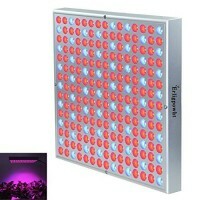 Welcome to BESTVA Newest Version Dual-Chip 2000W LED Grow Light, using efficient full spectrum 380-780nm best for indoor plants veg and flower at all growth stages. It is High Lumens, High yields, Low.. 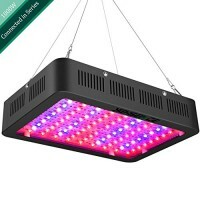 Welcome to BESTVA Elite Series Newest Version 2000W LED Grow Light. - Newly upgraded full spectrum replaces the generic spectrum of our classic series. Applies to almost all plants growth, specificall.. 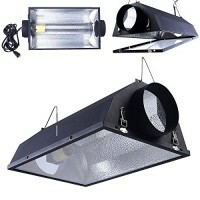 Feature: *High Efficiency Powerful 10W Epiled Triple chips, low energy consumption *Free Strong Hanging Kits are available for easy installation *All LEDs with a Zener diode to ensure one LED out the .. 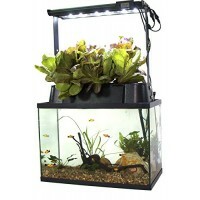 The ECO-Cycle Aquaponics Kit is a closed loop system allowing you to grow organic produce or decorative plants in your home, classroom, or office.---------Easily turn your aquarium into a productive g..